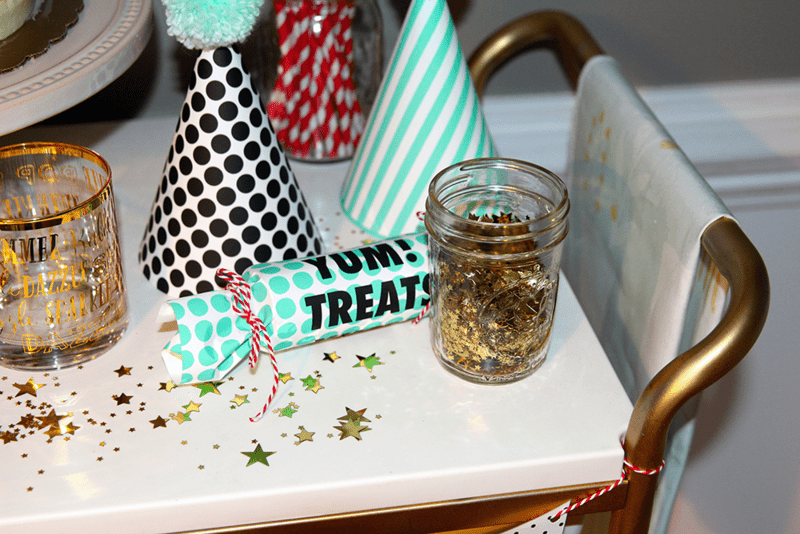 Match your party decor perfectly by creating fun custom items for your next celebration! 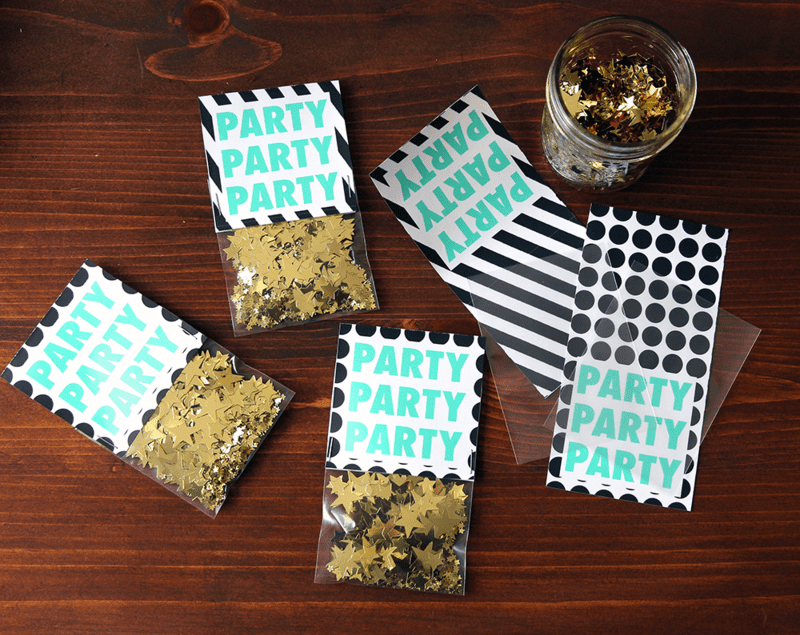 Spoonflower crew member Allie visits the blog to share how she designed printable party supplies on a roll of gift wrap. I take party planning pretty seriously. Every detail is accounted for, and coordination is key. 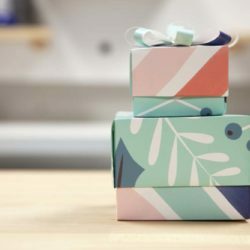 When I struggled to find exactly what I was searching for, I thought why not design and print party supplies on gift wrap? I used Adobe Illustrator to create my file, but the same idea can be executed using Photoshop, PicMonkey or any design platform. 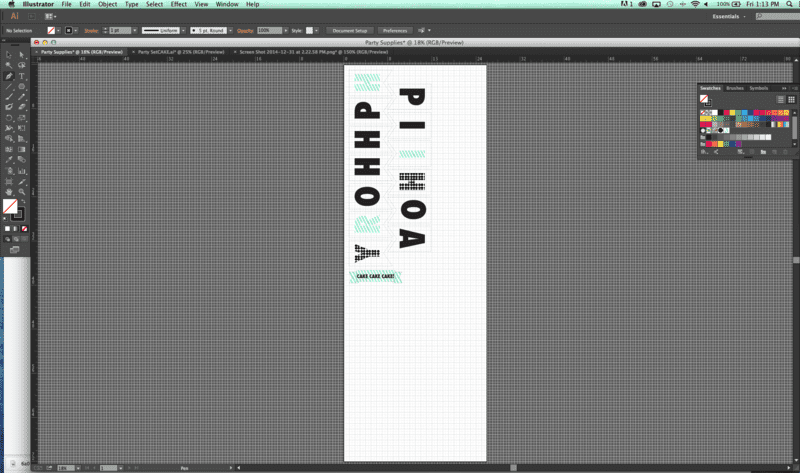 In this tutorial, I use the Pen tool and Text tool to create all of my elements. Getting the hang of the Pen tool can take some time, but playing around helps you understand all you can do with this handy tool. The text tool is fairly straightforward, but again–play around with it by resizing and rotating your text using the selection tool and the corners surrounding your highlighted element. 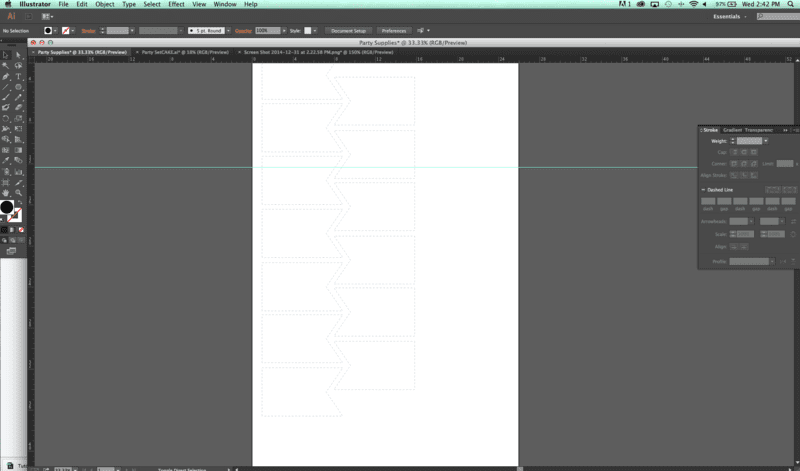 In Adobe Illustrator, start by opening a new file by clicking file —> new. 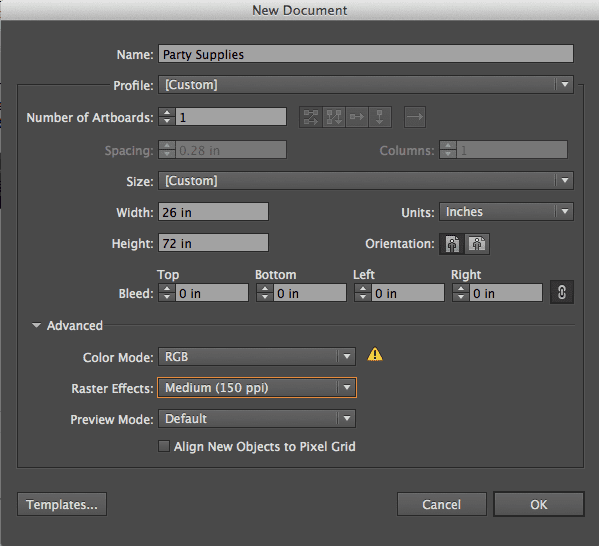 Next you will set up the size and resolution of your file. 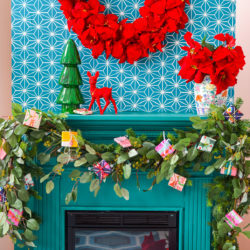 A roll of gift wrap is 26″ x 72″, so use those dimensions for the width and height. You’ll also want to set the resolution to 150 pixels/inch. 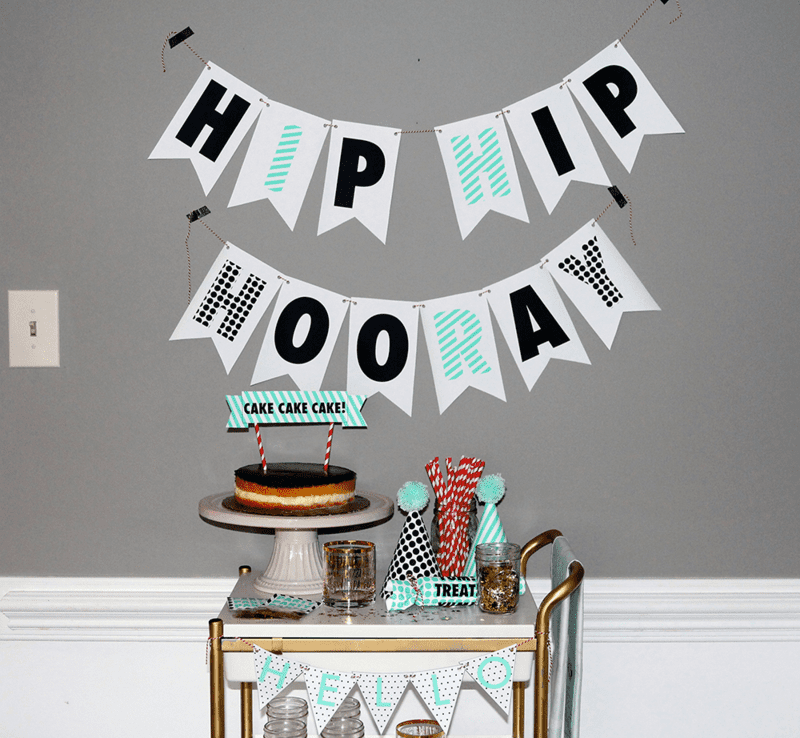 Now you have a blank canvas where you can start creating your party decor. I add grid lines (view –> show grid) and rulers (view –> rulers –> show rulers) to my artboard to have a better understanding of size and space. First, I created the bunting. To draw the bunting, I used the pen tool. 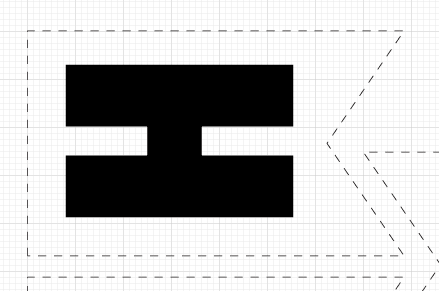 Before drawing, I set the fill to transparent, stroke to black. I set the weight to 2 pt. and checked dashed line with a 12 pt dash. 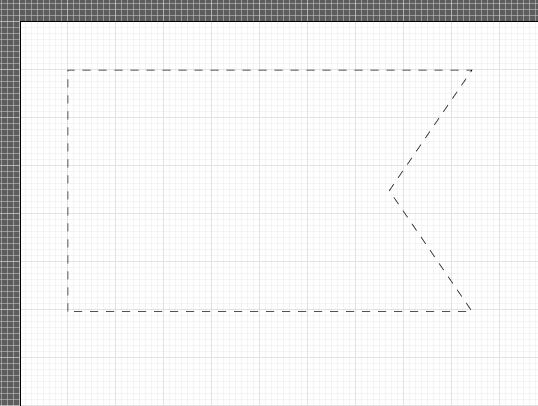 Next I started drawing the shape of the bunting using the grid as my guide, simply clicking where I wanted a corner to be. 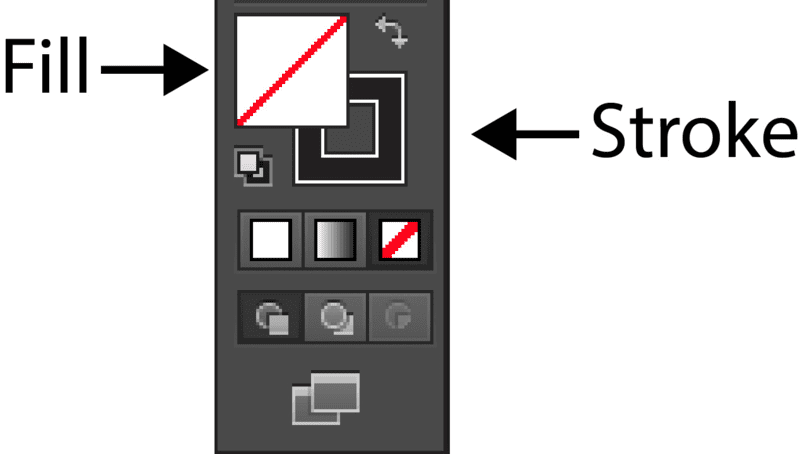 You can hold down shift while using the pen tool to get a straight line. 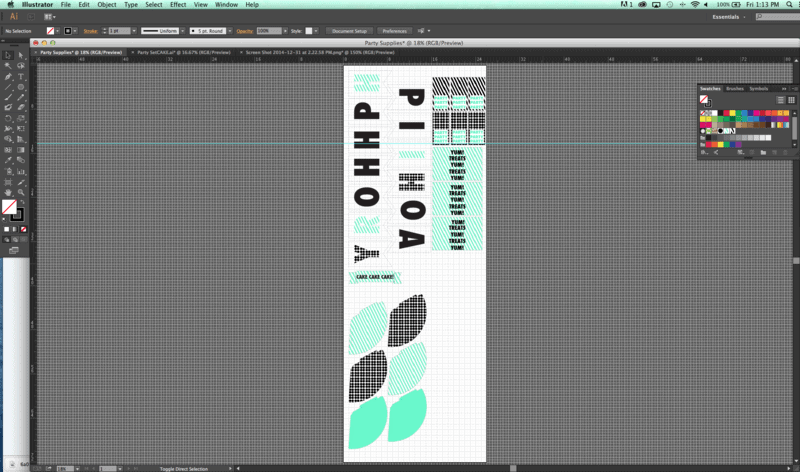 Using copy (command C) and paste (command V) I copied my bunting shape and pasted enough to spell Hip Hip Hooray! 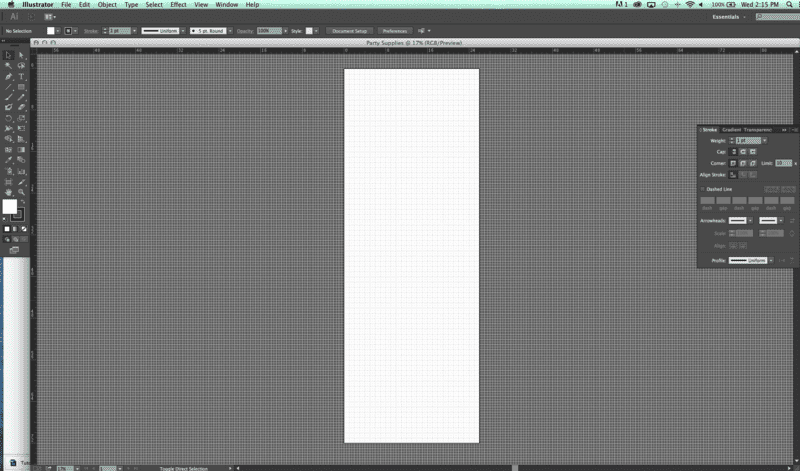 The selection tool allows you to drag and drop design elements where you want them on your artboard. You can also resize and rotate your elements with the selection tool by pulling the four corners to make a item bigger or smaller, or hovering just outside the selected element and using the curved arrow to rotate your item. 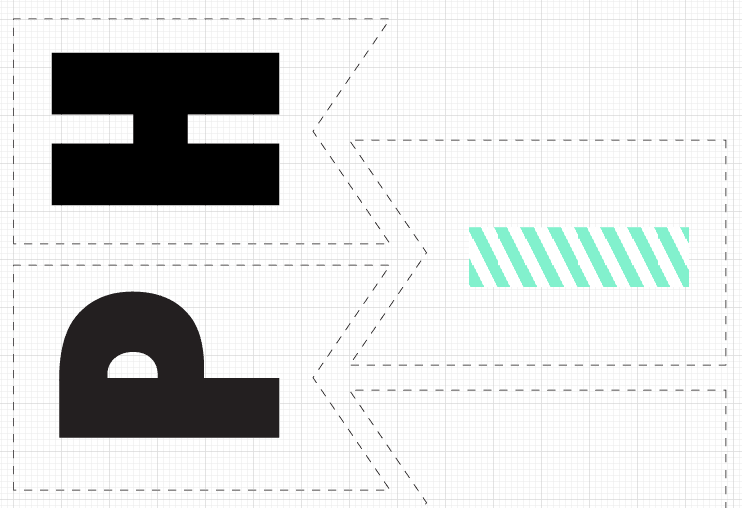 Using the text tool I created each letter one by one. 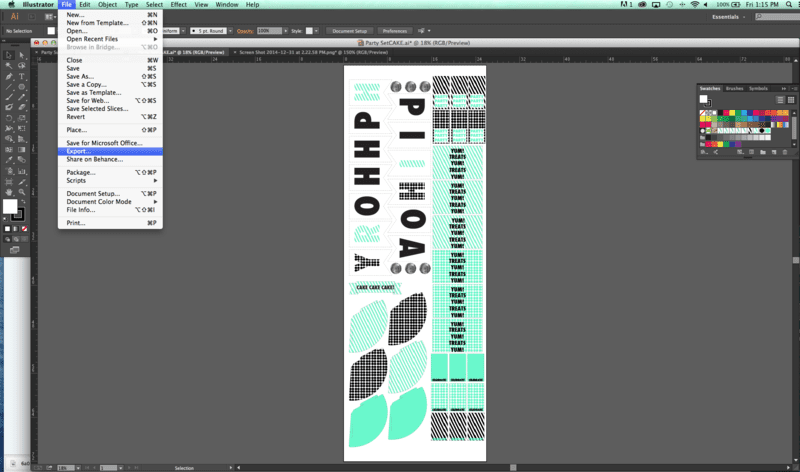 The font I chose is Futura Condensed ExtraBold. 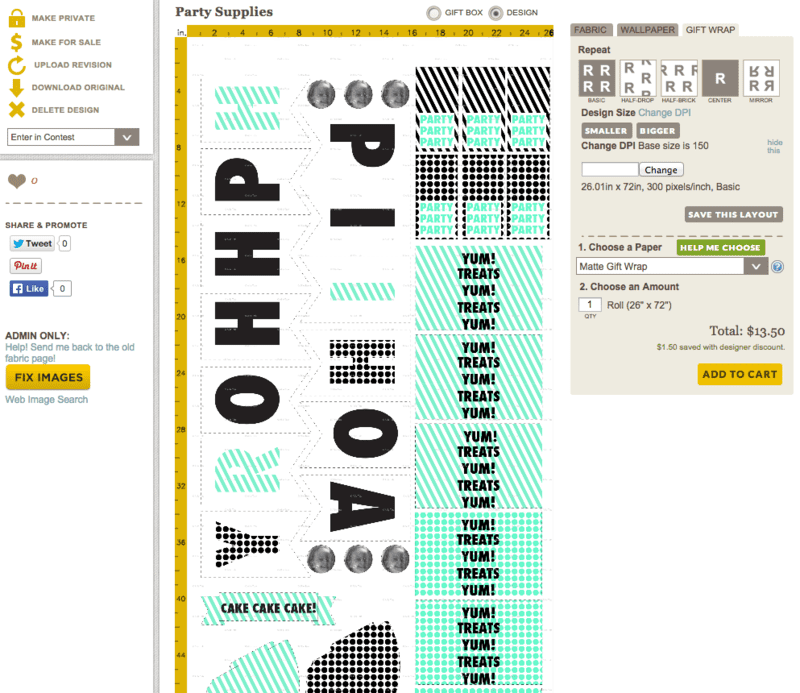 The selection tool allows you to rotate your text and adjust the size to best fit your bunting. Be sure to hold shift when changing the size to keep the width and height ratio accurate. Continue adding the rest of your letters. You can add patterns you’ve created to your letters by adding the patterns to your swatches and using that swatch as your fill color. 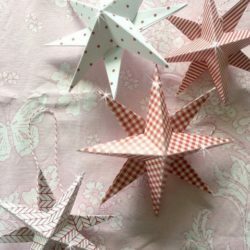 Using these same tools, I continued to create design elements filling the entire roll of gift wrap. 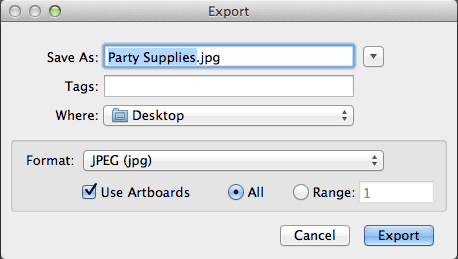 Once you have completed your design, you’re going to export your file by clicking file––>export. Next you will chose the format and export your file. Remember to add a unique name and save it some where you can easily find it! I saved my file as a JPEG, but Spoonflower also accepts a handful of other file formats, which you can see here. 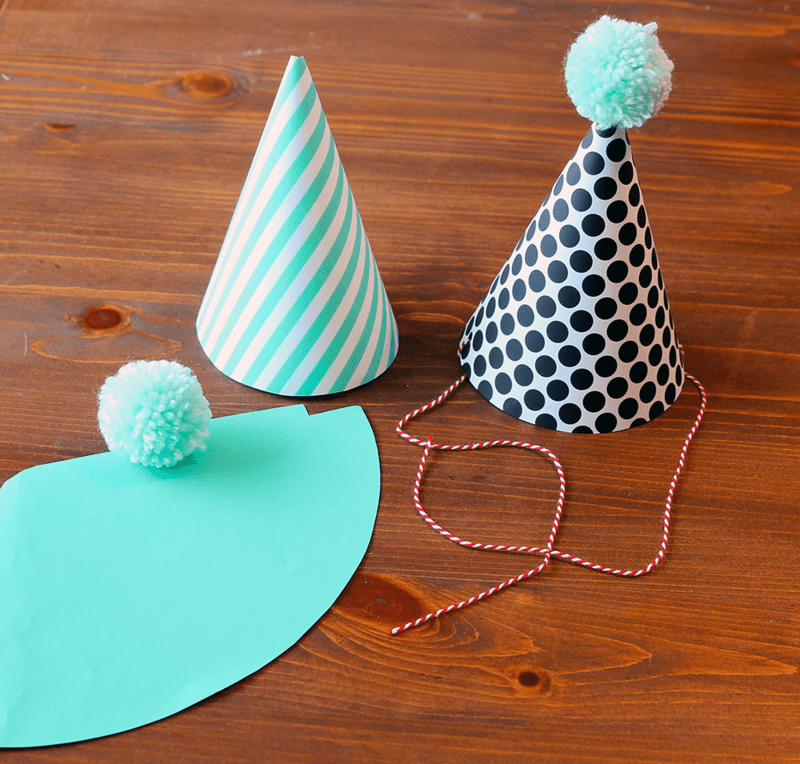 Now you’re ready to upload to Spoonflower and have your party decor printed! Assemble your supplies and get ready to party party party! Did you know that for the next week (until Nov. 23rd at 10 am EST) every purchase 4+ rolls of gift wrap automatically gets you a mystery gift worth between $5.00 – $250.00? Now’s the perfect time to stock up! Learn more about the promo. Thanks for the tutorial! 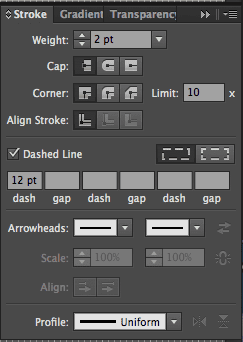 I use Illustrator CS6, so is there any chance you’ll share the .PSD file? 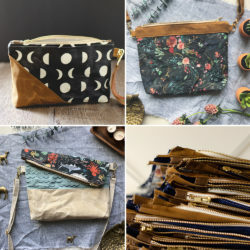 The Wrap iT, is like a hanging garment bag for your entire gift wrapping paper collection. 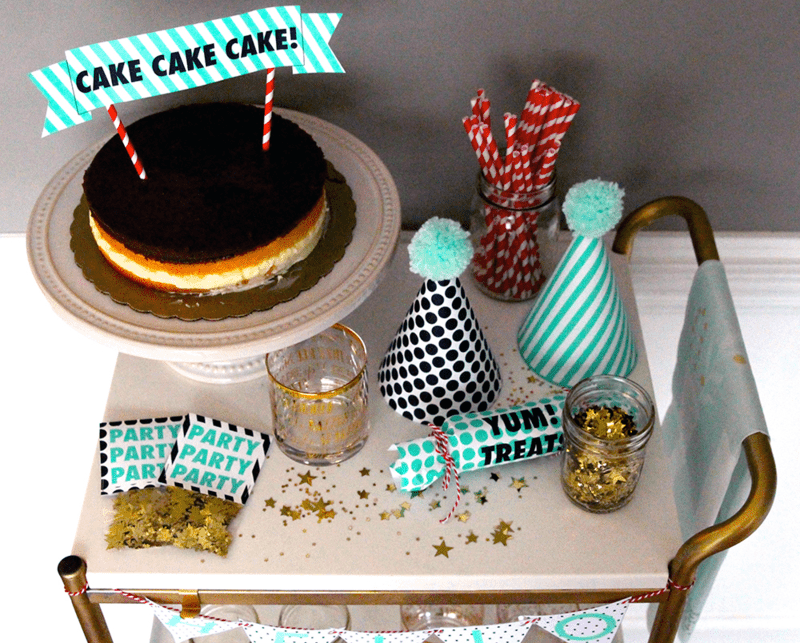 I never heard of using photoshop or adobe illustrator for party decor. It is so new to me and I’m going to try it sooner in my kids birthday. I’m excited to see how it’ll turn out and wanna capture how my kid reacts by seeing it.